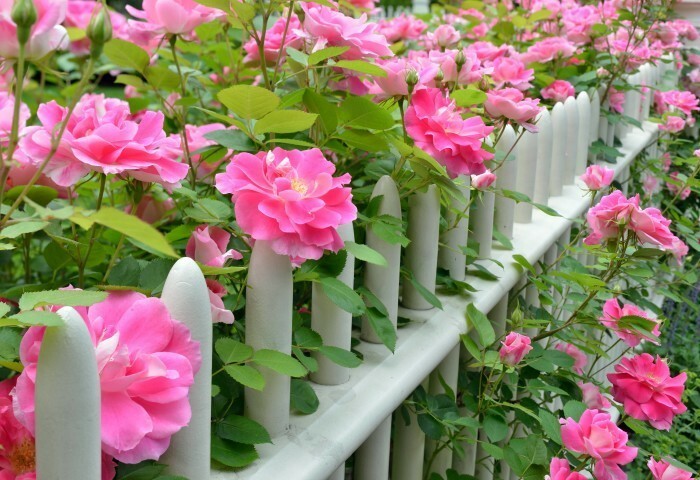 We grow an impressive assortment of roses for retail, wholesale, and landscaping customers. 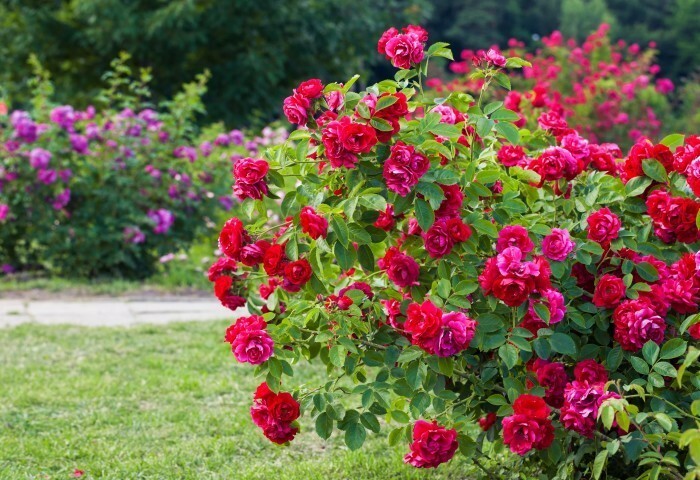 Our most popular roses are the high demand Knock Out® Roses, grown mostly in 3 gallon pots. Roses are available mid-April through the fall. 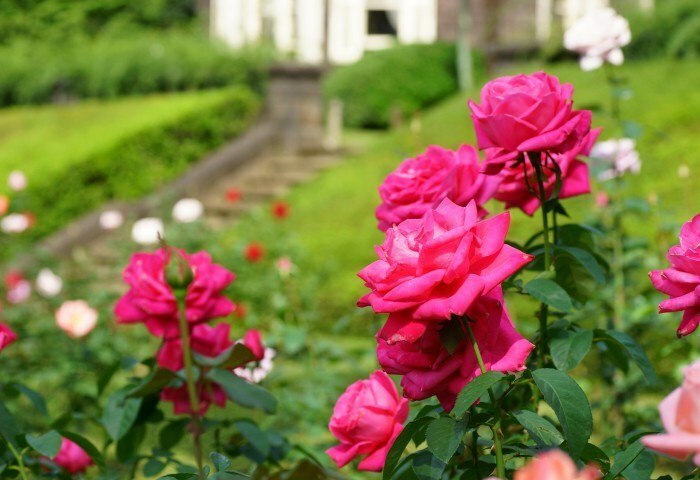 We also grow custom ordered hybrid roses such as Floribunda, Hybrid Tea, Grandiflora, Shrub, and Tree roses upon request.